Christmas is approaching so quickly this year! 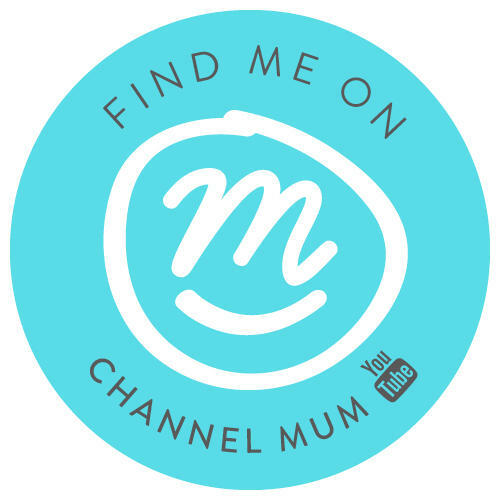 It seems to come round quicker and quicker each year and 2017 is the year I am determined to be organised. You will usually find me running around town in a panic the week before Christmas but I am putting a stop to that this year. 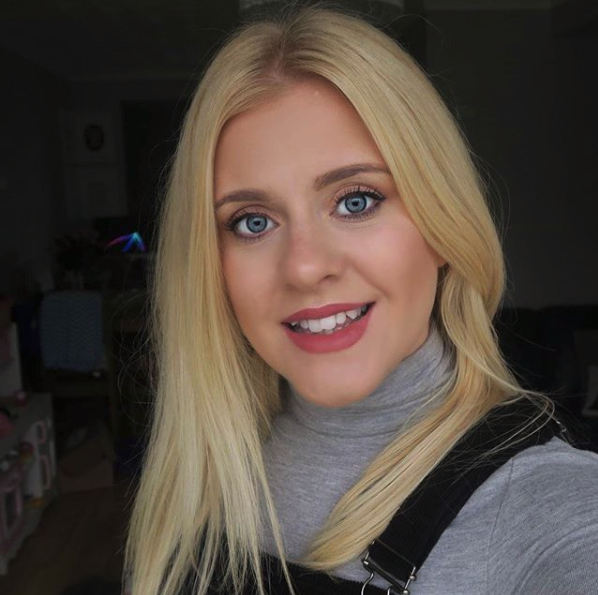 I have been really good and done a good chunk of shopping for the girls already so now I am thinking about friends, family and various secret Santa’s I am in this year. There is no disputing gin is the ‘in drink’ at the moment and hands up I am a complete gin convert! 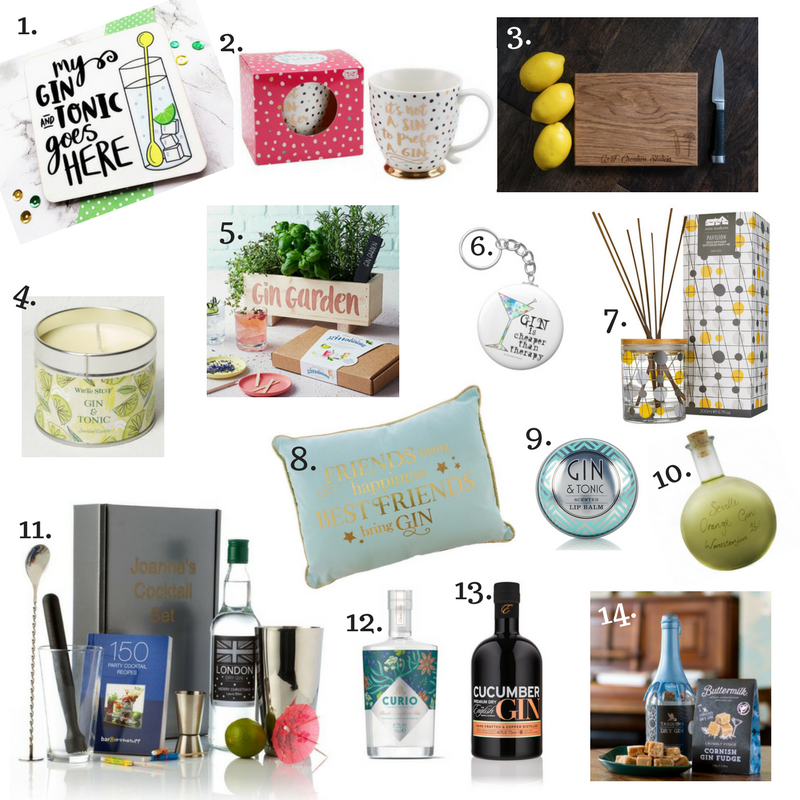 Like many of my friends it is my go to drink on a night out so I know that gin inspired gifts are going to be a guaranteed hit so today I am sharing my ultimate gin lovers gift guide hopefully it’s give you guys some ideas and inspiration for Christmas! Love this cute little coaster I think it makes a perfect stocking filler! You can find this here on Etsy for just £4! ‘It’s not a sin to prefer gin’ mug from Trouva. So many cute gifts on this website! Personalised G&T chopping board from Hugo’s Workshop. If like me you and your friends enjoy the occasional gin Friday this is the perfect addition. A gin and tonic candle from The White Company. Why just drink gin when your home can smell like it too! It’s actually a really gorgeous fresh scent. Your very own gin garden! Such a cute idea, will look awesome in a kitchen window. Also really easy to maintain even if you are a multiple plant murderer like me. You can find this one on Not On The High Street. Another cute little stocking filler ‘gin is cheaper than therapy’ key chain. I found this one on Zazzle. I love this mini moderns gin fizz diffuser, I actually have it in my bedroom right now. It smells amazing any gin lover will adore this. The coolest little cushion for a friend I love this and it was only £4.99 from home bargains! Annoyingly I can’t find a link directly to the product but do have a look in store I am sure it’s still available. G&T lip balm! Another great little stocking filler from M&S! There selection of gifts this year is amazing, I picked up some fab bits for the kids the other day too. I love me a little flavoured gin; This Seville Orange Gin is delicious and how cool is the bottle!? I just want it so it looks amazing on my shelf. A personalised gin cocktail set from Find Me A Gift! This set gives you everything you need to make some amazing gin cocktails and the personalisation comes at no extra cost it’s a really nice touch. 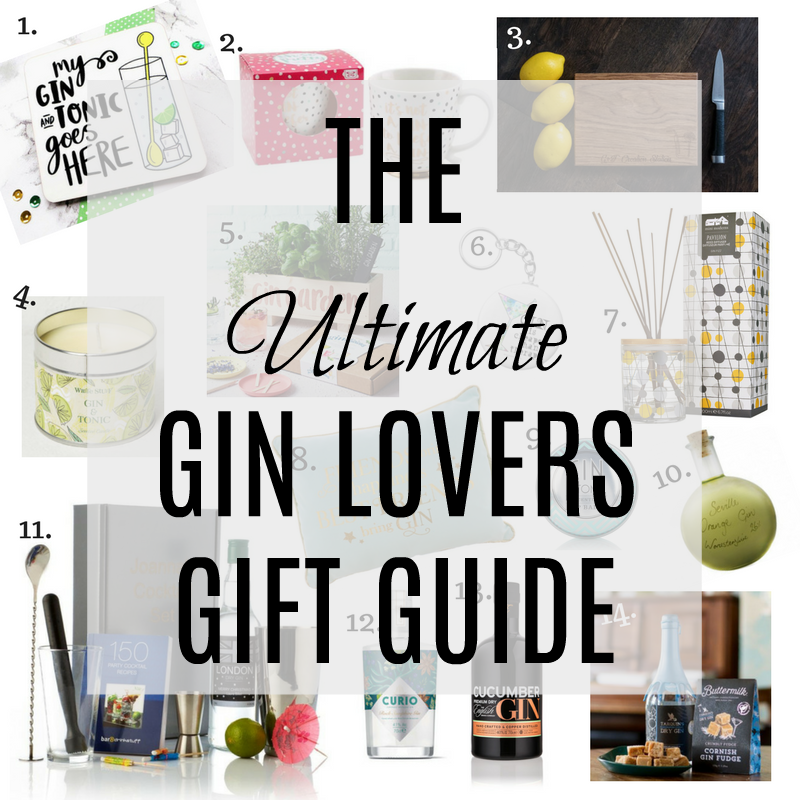 It wouldn’t be a gin gift guide without a couple of my favourite gin’s in there would it! Curio is a deliciously delicate gin with wild aromas of the Cornish coast – all I know is its so tasty and the bottle is so pretty. Also the Cucumber Gin from The English Drinks Company needs a mention, it’s just so refreshing and perfect for a gin fizz! Last but by no means least is the amazing Gin Fudge from Buttermilk. It’s as though they looked in my brain found two of my favourite things ever and combined them to make the best fudge ever! I hope you have found this guide helpful! Next Post Win a personalised bottle of Champagne with GiftsOnline4U!